Red earthworm (Lumbricus rubellus). Like most earthworms in the U.S., the red earthworm is non-native, having come from Europe centuries ago. 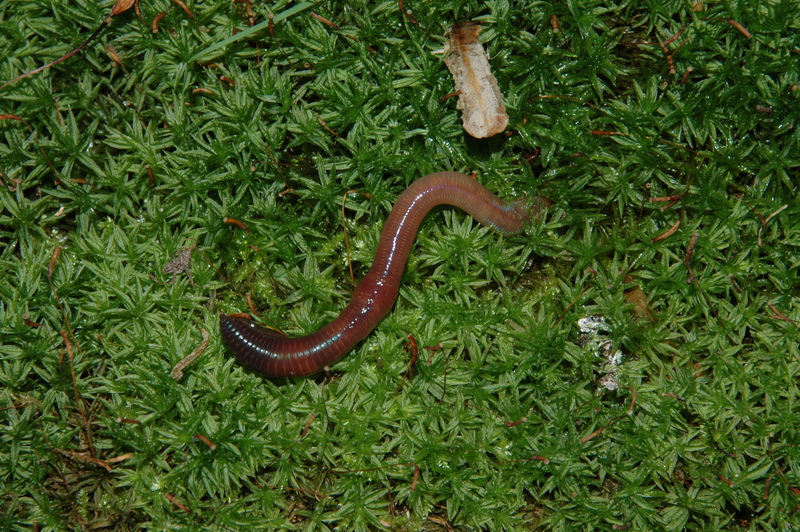 Glaciers from an ice age wiped most native earthworms out roughly 10,000 years ago.